Summary: Ms. Erickson, P.E. 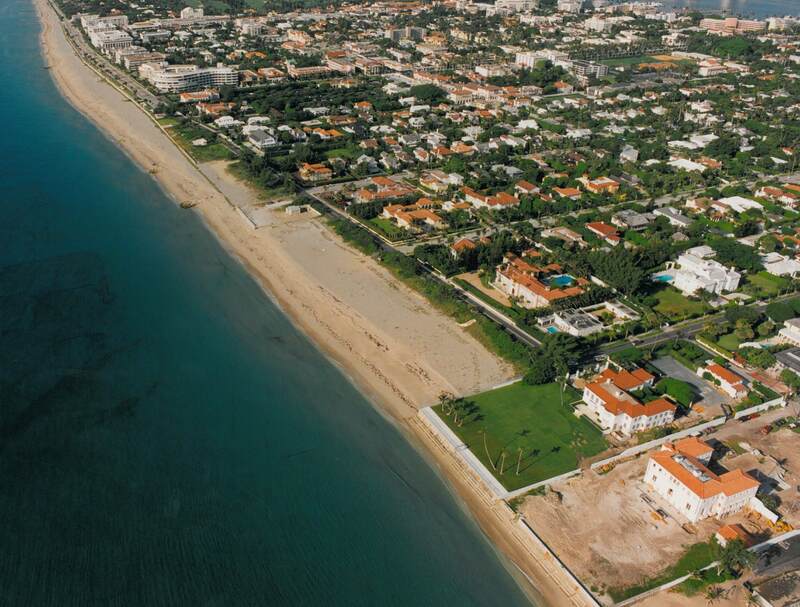 served as the Engineer of Record in 1994 – 1995 for Mid-Town Beach Restoration Project. Ms. Erickson was responsible for managing the planning, design development, obtaining State and Federal permitting and construction administration services for the construction of a one-mile 900,000 CY beach nourishment and 11 groin coastal structures. She also assisted in the development of the Town’s Beach Preservation Plan for the Town’s critically eroding Atlantic Ocean beaches.